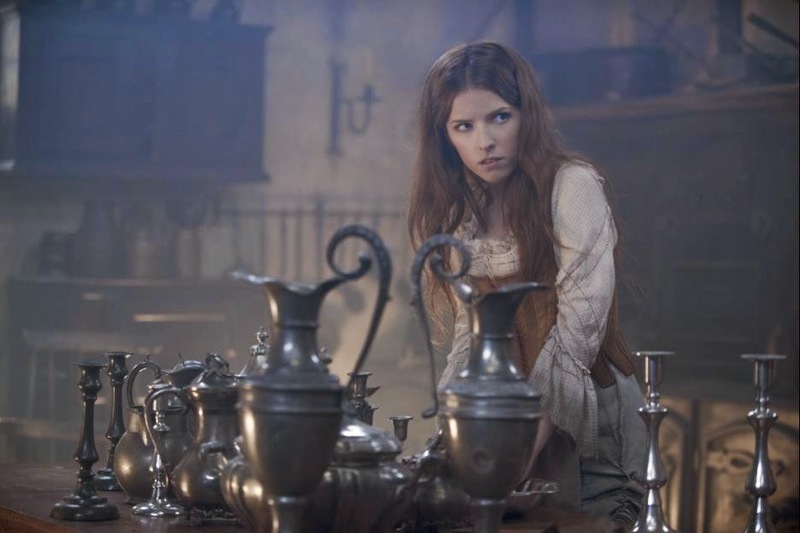 Walt Disney Pictures finally releases the very first trailer for the big screen adaptation of the critically acclaimed musical Into the Woods. Watch it after the jump. Into the Woods is a modern twist on the beloved Brothers Grimm fairy tales, intertwining the plots of a few choice stories and exploring the consequences of the characters' wishes and quests. This humorous and heartfelt musical follows the classic tales of Cinderella (Anna Kendrick), Little Red Riding Hood (Lilla Crawford), Jack and the Beanstalk (Daniel Huttlestone), and Rapunzel (MacKenzie Mauzy) - all tied together by an original story involving a baker and his wife (James Corden & Emily Blunt), their wish to begin a family and their interaction with the witch (Meryl Streep) who has put a curse on them. Rob Marshall, the talented filmmaker behind the Academy Award®-winning musical "Chicago" and Disney's "Pirates of the Caribbean: On Stranger Tides," helms the film, which is based on the Tony®-winning original musical by James Lapine, who also penned the screenplay, and legendary composer Stephen Sondheim, who provides the music and lyrics - including an all-new song for the big-screen adaptation. 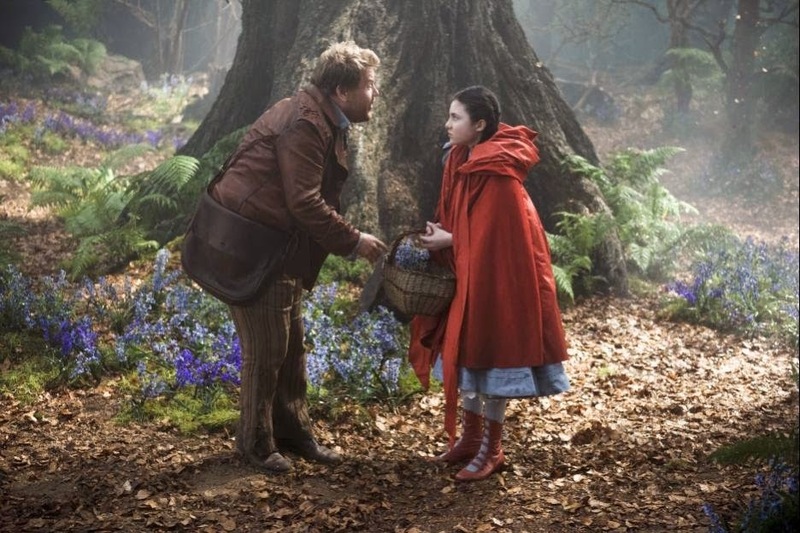 Produced by Marshall, John DeLuca, "Wicked" producer Marc Platt and Callum McDougall, "Into the Woods" hits theaters December 25, 2014. If you are a fan of the hit TV series "Once Upon a Time", I'm sure that you will not be disappointed by this Sondheim classic. If not as good, this is definitely better. Though non-musical lover may not think the same way. Either way, story alone is as satisfying as the music. Looking forward for this film. Coming in US theaters on Dec, 25, 2012 and probably early next year locally. 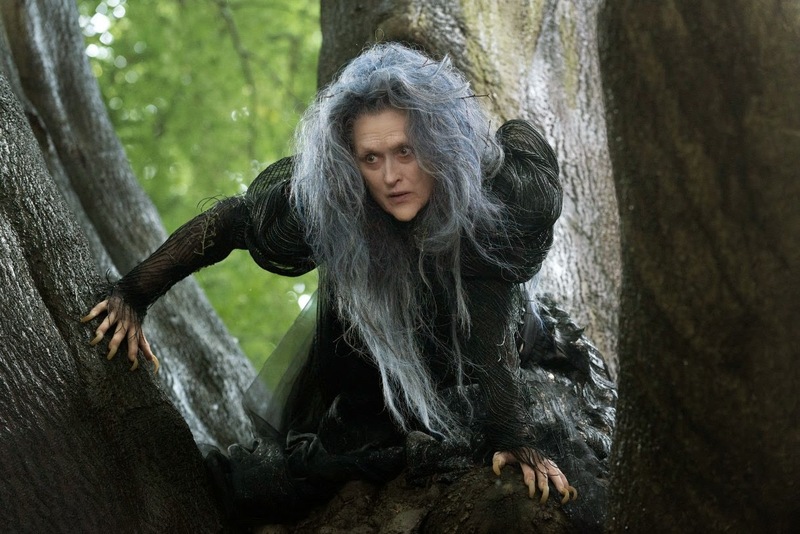 Into the Woods will be distributed by Walt Disney Pictures.